Believe what you read – it was a fantastic day! Made us feel like locals, not tourists! 50 outdoor activities every child must experience before 12. 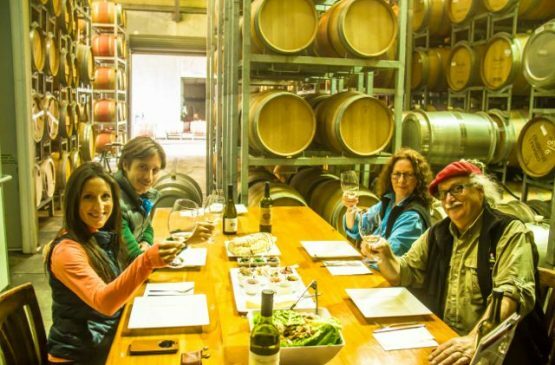 Ultimate Margaret River Wine Tours experience! Trip Advisor’s Margaret River #1 Tour Attraction !